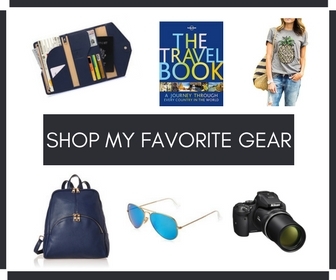 Traveling makes us feel alive, and at the same time, it can also be a hassle. You’ll not find a single traveler who never faces any travel related disputes. Your trip might present all kinds of problems, and travelers often have things to complain. There are some common travel hassles, more often travelers are facing. So, how to deal with lousy travel experiences or travel problems? How to resolve travel dispute through online? Details inside to deal with five common air travel hassles. As a solo female traveler, I found two common travel hassles and personally I have faced those. One is the delaying of flights, and another is luggage missing at the airport. I don’t know; I always have a fear to lose my luggage. 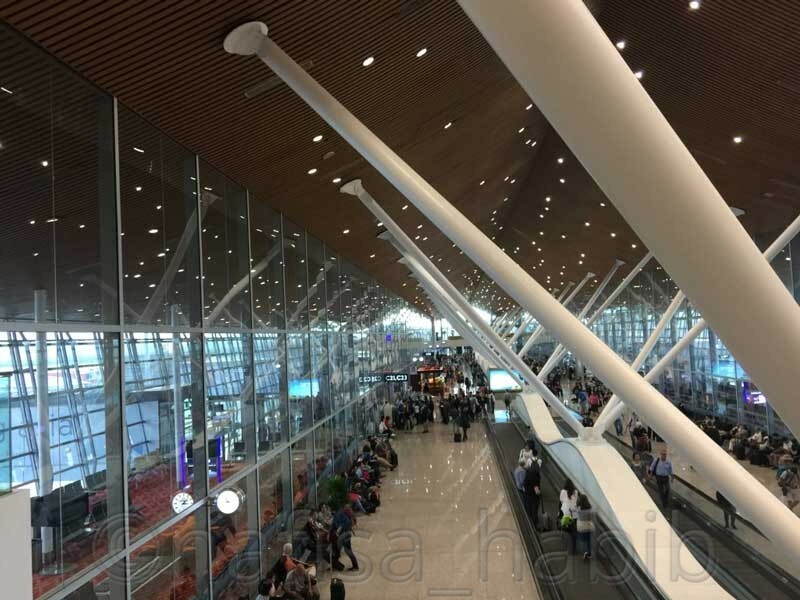 And recently it happened at Kuala Lumpur International Airport (KLIA) in Malaysia. I was flying with Malindo Air from Bali to Kuala Lumpur. My red-colored Echolac Luggage was missing at baggage claim section. I instantly reported to the airline’s baggage desk. And luckily I got the solution without any harassment. Otherwise, I might claim against airlines. 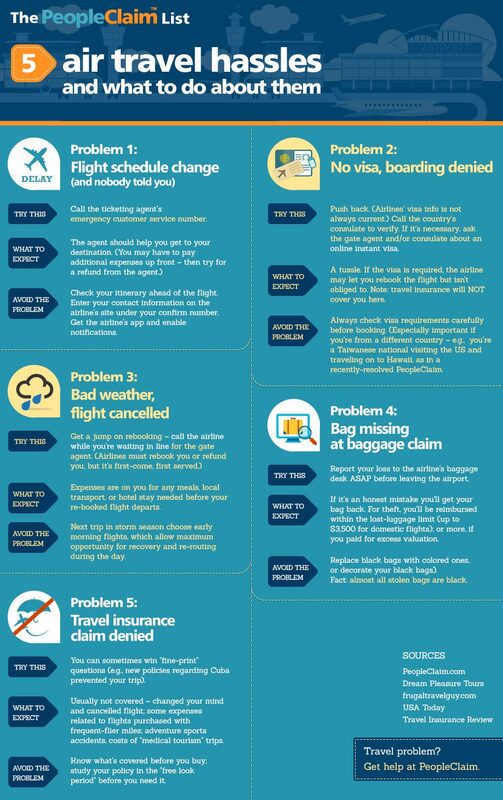 For any of you traveling frequently and mainly in the US on US carriers, here are some tips for the following air travel hassles. Tips – Make a call to the ticketing agent to get a refund. Try to use the airline’s app and keep the notifications option ON to get all current updates. Tips – This case is very tricky. There are many countries where you don’t need any visa to travel. But you might face the problem by the airlines during boarding time. So in such case, you can ask for an instant visa from the consulate. 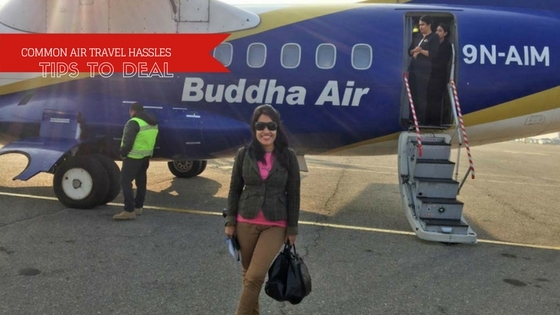 Tips – Better to select early morning flight to avoid any flight cancellation. Else you can ask for a refund. Tips – Better to avoid black-colored luggage. In most cases possible to get back the luggage after an immediate report to the airline’s baggage section. Tips – Be sure about every policy before going for any travel insurance. You can’t claim all kinds of travel-related help from travel insurance. Like, travel insurance has nothing to do with denied boarding. Sometimes you don’t get any instant solution for many travel hassles. You became unsatisfied with the service provided by the airlines and travel companies. To deal with such cases, you can go for PeopleClaim to resolve a dispute online. Disclosure: Some of the links in this post are PeopleClaim “affiliate links.” I’m recommending this travel tool because I found them reliable. I would go for their service for any travel problem. Share your thoughts. Have you recently faced any air travel hassles?